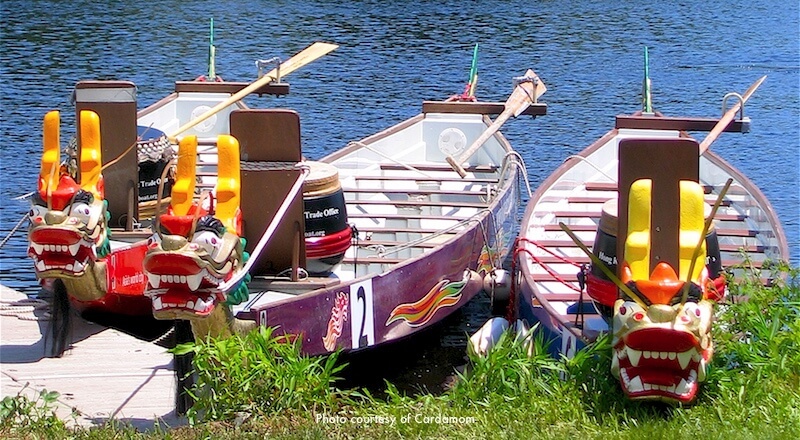 The Boston - Hong Kong Dragon Boat Festival, held each year in June, features sleek 39-foot long Hong Kong-style fiberglass boats with dragon heads and tails racing down the Charles River. 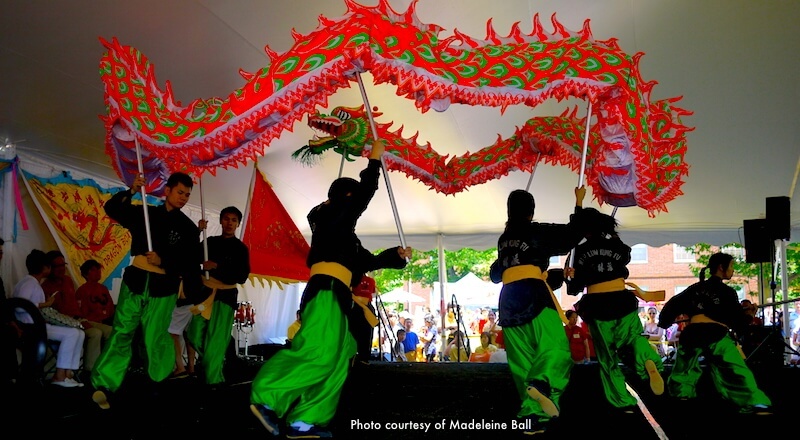 On the Cambridge side of the Charles, drum dances, yo-yo performances, music, and Lion dances entertain crowds of spectators, making this one of the biggest Boston Chinese cultural events of the year. Dragon boat races began around 2,300 years ago as a ceremony to commemorate the life and death of Chinese poet-political leader Qu Yuan (340-278 B.C.). Today, the races take place around the world and have become sporting events and celebrations of Chinese culture. 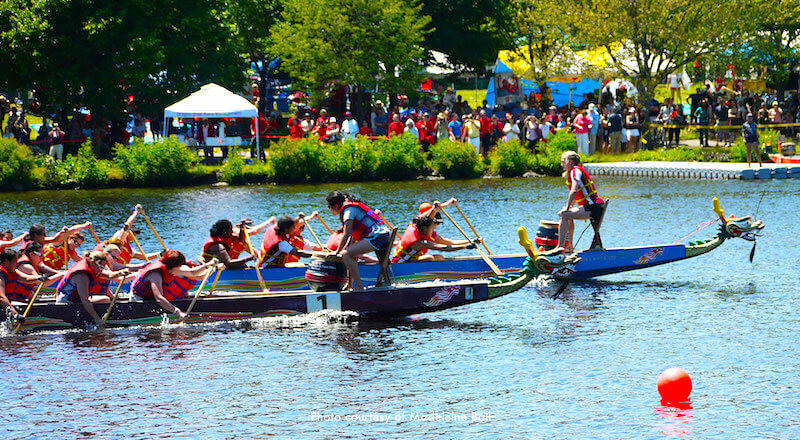 The Boston Chinese Dragon Boat Festival attracts racers from Boston and the rest of New England, other East Coast locations from New York to Florida, and Canada, making it the biggest dragon boat race in the U.S. and the longest-running festival in North America. Everyone is welcome to participate, from first-time paddlers to dragon race experts. 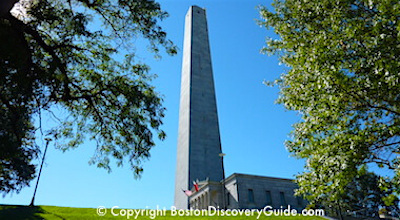 Traditionally held on the 5th day of the 5th moon on the lunar calendar (late May to mid June on the solar calendar), the Festival usually takes place a week or two after Memorial Day - check the Boston Events Calendar for June for the exact date. Teams sporting names such as the Dragon Boat Club of Boston, MIT Transgenic Dragons, The Boat for Kids Who Don't Paddle Good, the Wellness Warriors, and MathWorks Chinese represent clubs, businesses, schools, and communities. Although races start early in the morning, cultural activities begin at noon with the "Eye-Dotting Ceremony." Accompanied by traditional Chinese drums, painters apply dots around the eyes of each boat's dragon. According to ancient legend, this ritual gives the dragons the power to soar. Boston Dragon Boat Race seeding trials take place on Saturday at the MIT Pierce Boathouse dock. Races on Sunday take place in the Charles River, at docks on the Boston side. The length of the race course is about 500 meters. The races start between the River and Western Avenue Bridges, near Western Ave, and end near the Weeks Footbridge. Those bridges also provide excellent spots for viewing the Dragon Boat races. 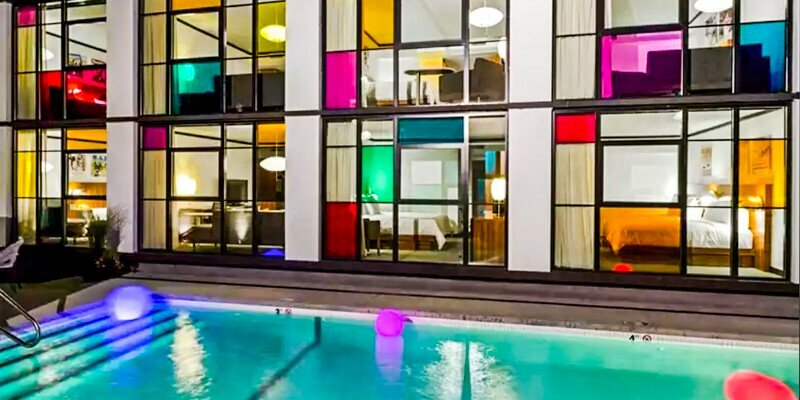 Although you can also watch the races from either side of the river, you'll probably want to be on the Cambridge side because that's where the festival takes place. 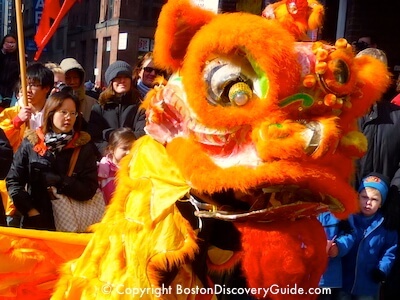 In addition to all of the performances, the festival includes activity areas for children, arts and crafts sponsored by the Greater Boston Chinese Cultural Association (GBCCA), informational booths set up by local Chinese community centers and similar organizations, and lots of wonderful food for sale by many of Boston's top Chinese and other Asian restaurants. 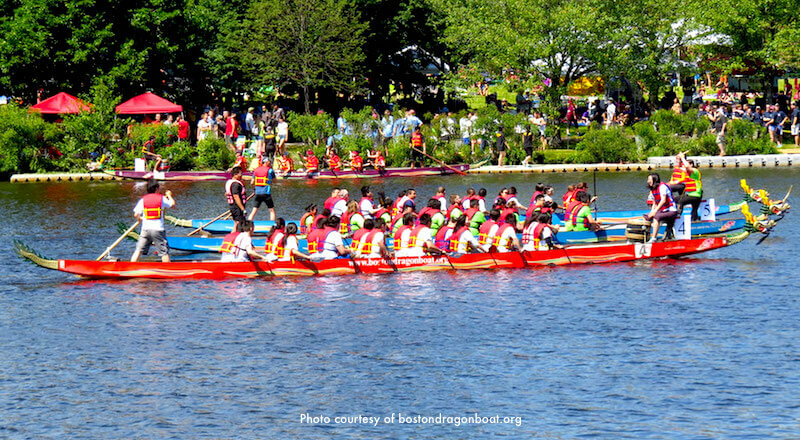 About 20,000 people typically attend the Boston Dragon Boat races and festival. 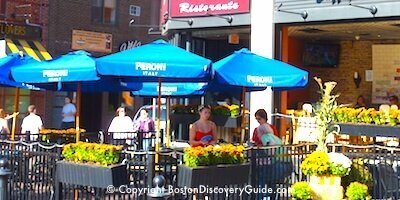 Boston's Beaches - Summer, sand, water ... without leaving the city!